From Fort William head east to the Glenmore Forest Visitor Centre before visiting Aviemore. 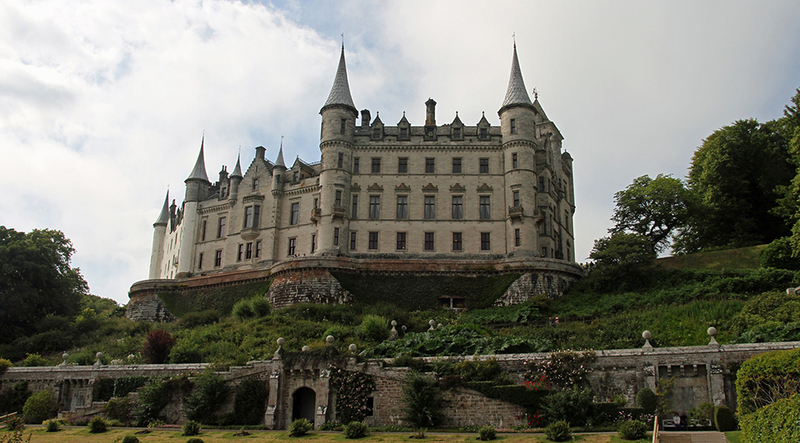 Head north to Nairn before turning to reach the Cromarty Firth and take in the Black Isle. Pause at Inverness, before trying to spot the Loch Ness monster en route to Fort William. 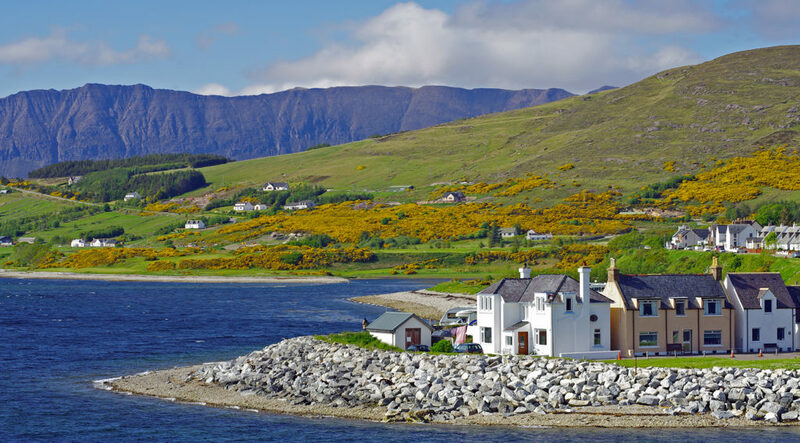 Fort William on the shores of Loch Linnhe is overlooked by Ben Nevis, the UK’s highest peak – you can get there via nearby Glen Nevis, and will be rewarded by some fantastic views. 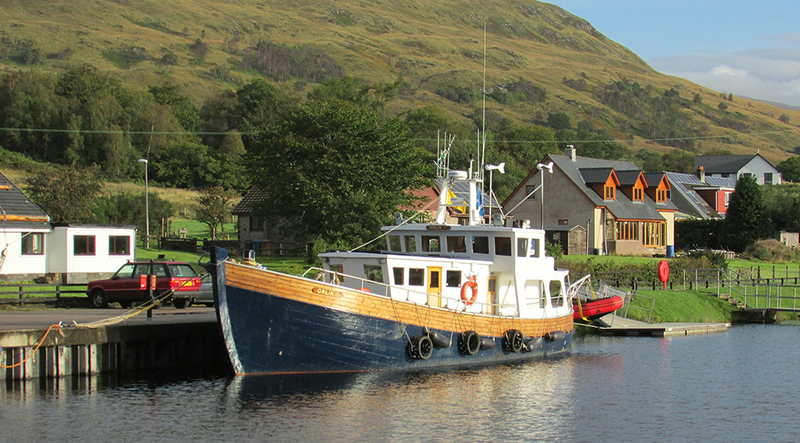 Enjoy the delights of Fort William, with its collection of shops, pubs and restaurants whilst you soak up the scenery. The Glenmore Visitor Centre is the perfect place from which to explore the Glenmore Forest – whether you take a short stroll, longer walk, cycle or head across to the beach at Loch Morlich, it is a great place to relax and escape the bustle of everyday life. Aviemore benefits from some spectacular scenery and offers visitors a wide range of activities including sailing, climbing, walking and biking, and then snow sports in the winter. For something less energetic take in the Cairngorm Reindeer Centre, the Rothiemurchus Estate and Strathspey Steam Railway. The market town and ancient fishing port of Nairn is a Victorian resort, sitting at the mouth of the River Nairn. Relax and enjoy the harbour and the stunning sea views or if you are feeling more energetic head off for a walk or cycle ride. Enjoy the stunning scenery that overlooks the Cromarty Firth. Explore the Black Isle peninsula taking in the local towns and villages and keep your eyes peeled out to sea for sightings of dolphins and whales. 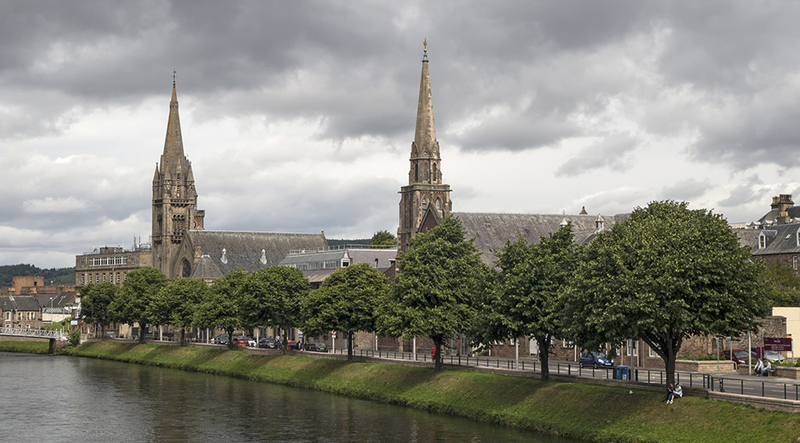 The Moray Firth and River Ness meet at Inverness, the largest city in the Highlands where you can visit the 19th century St Andrews Cathedral, Inverness Castle and 18th century Old High Church. 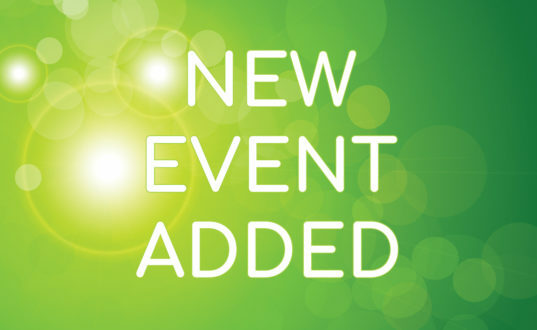 Enjoy the shopping, take in the art galleries recharge at some great restaurants. 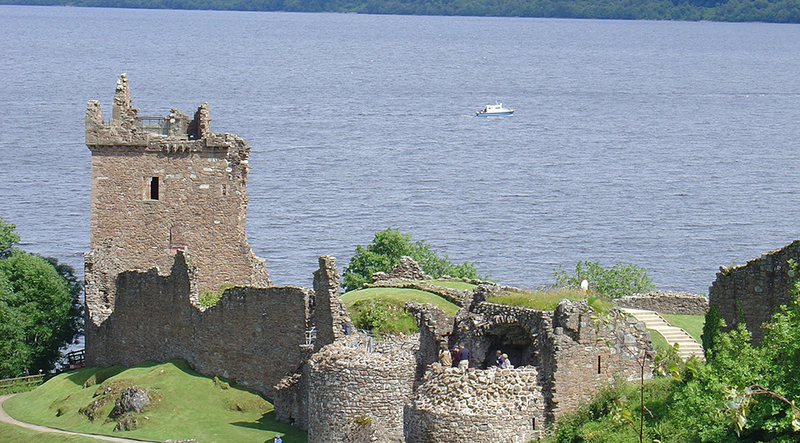 Tales of the Loch Ness Monster are legendary – does it really exist or is it just legend? What isn’t in doubt is the beauty of this mystical loch – enjoy the dramatic scenery, take a walk or may be enjoy a boat trip – do let us know if you find the monster! Then back to Fort William. Leave Fort William and head for the Cairngorm National Park to arrive at the Glenmore Forest Visitor Centre to enjoy the sprawling forest. Head back to the winter resort of Aviemore before journeying north to the fishing port of Nairn. Head for the Cromarty Firth and explore the Black Isle. Enjoy Inverness, the largest town in the Highlands before exploring the legend of the Loch Ness monster and then returning to Fort William. Loch Ness is world famous for the legend of the Loch Ness Monster. Enjoy the mystical loch and if you spot the monster be sure to send us a picture! 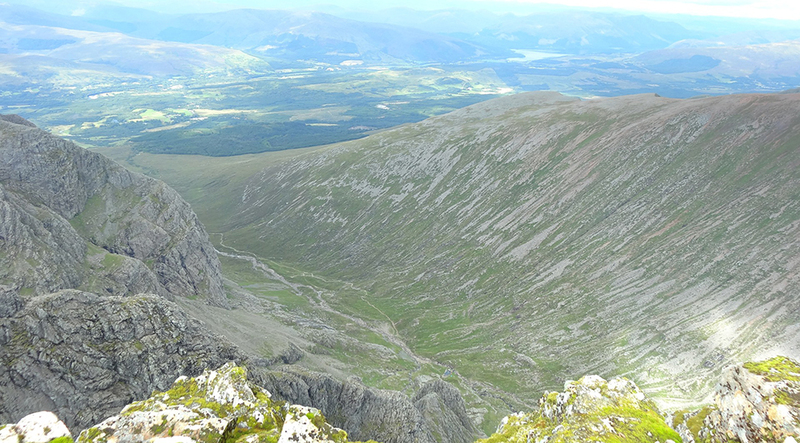 The highest peak in the United Kingdom, Ben Nevis one of the Three Peaks, overlooks the town of Fort William and draws visitors from all over the world to scale the summit and take in the panoramic views. Red squirrels, red deer, pine martens and golden eagles roam the Highlands, whilst out to sea you can spot whales, dolphins, basking sharks and porpoises.